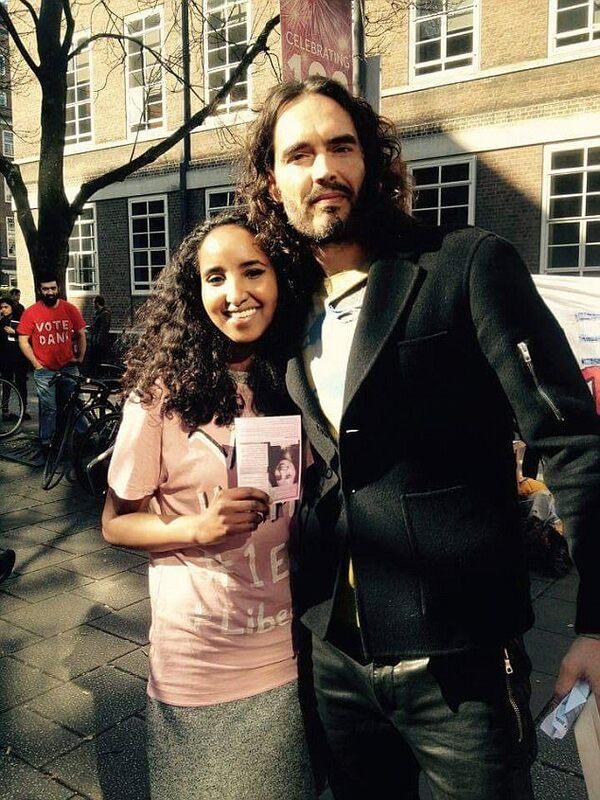 A group of hard-left activists stormed the Blighty UK cafe over the weekend urging customers to boycott the cafe because it celebrated "imperialism". Winston Churchill is amongst a number of figures across the UK being attacked in a cultural war waged by those who see him as not representing the "modern face" of the UK. 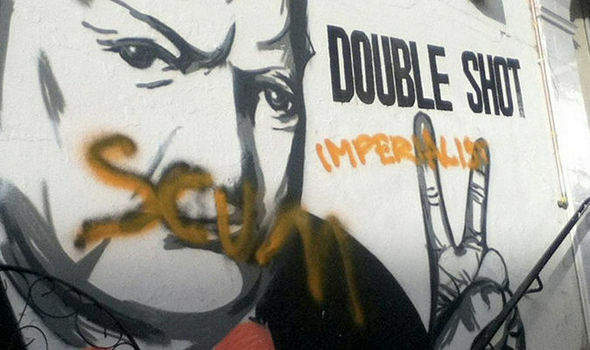 Just last week a mural of the great wartime leader was vandalised with the words "imperialist scum". 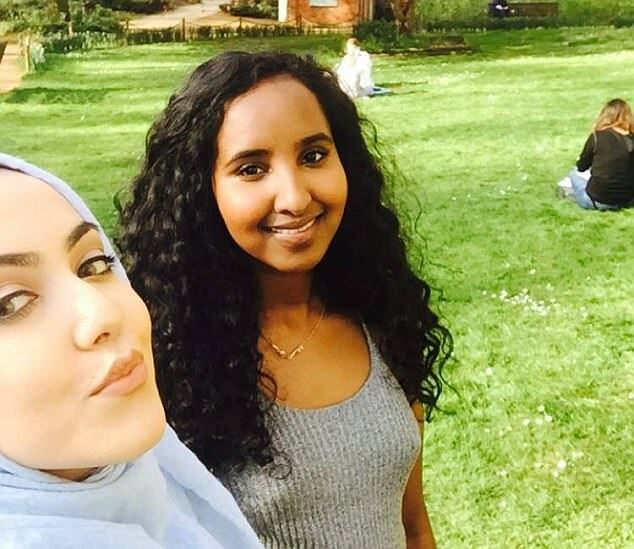 The protest was led by Halimo Hussein who is a student at the University of London. Frightened Customers at the Cafe with their children over the weekend were forced to listen to chants of "Churchill was a Racist"
The owner of the cafe Mr Evans said "I have already invited these people in for coffee to discuss their concerns. Instead, they have come in and shouted at my customers. My staff has been left frightened and so I am reporting the incident to the police today." In increasingly violent scenes reminiscent of those in the USA student activists are attempting to intimidate people and rewrite history according to their beliefs. On Facebook these activists stated this was only the start of their campaign against what they see as the glorification of Britain's imperial past. Read: "READ Jacob Rees-Mogg SLAMS remain FANATICS"
Read: "PATHETIC: Diane Abbott made UTTERLY embarrassed by member of the public!"